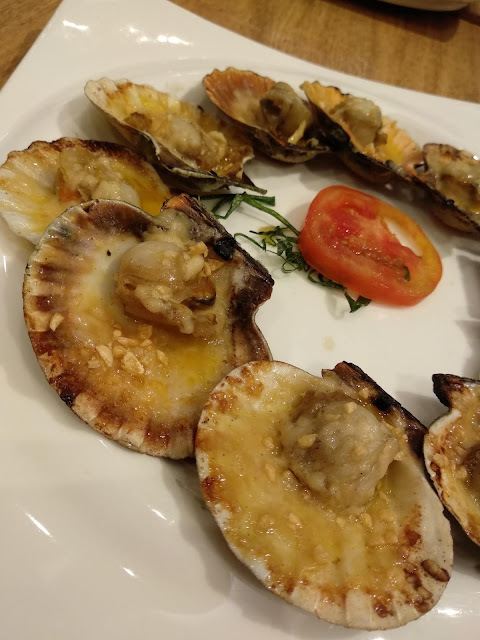 We Filipinos love to eat and that is a fact, and we eat to our heart's delight, not thinking about how this can affect our health, including our environment. Most of the time it is really hard to resist the temptation, but it all goes down to discipline and eagerness to change for a healthier you. It’s about time to eat healthy, live healthy, and take control of your health! 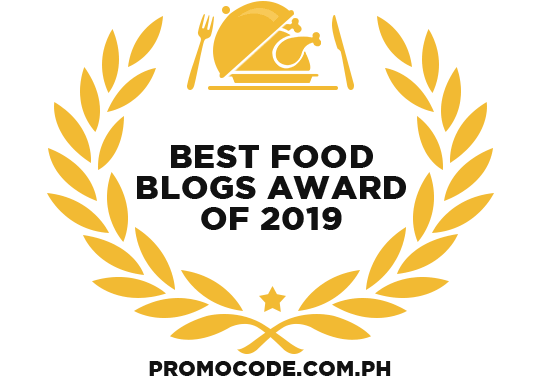 As obesity and unhealthy lifestyles continue to grow into a global problem, Maxicare Healthcare Corporation, the country’s leading healthcare provider, arranged its first-ever outdoor festival – Maxicare Veggie Fest 2019, a project in support of the company’s Chairman of the Board Mr. Roberto “Bobby” Macasaet Jr’s personal advocacy for healthier lifestyles. 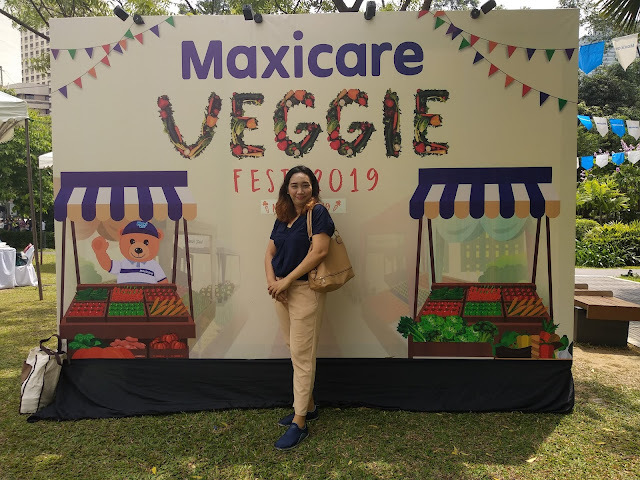 “One of the easiest ways to start your journey to living a healthy life is by eating a plant-based diet, which is why we are very proud to be holding the Maxicare Veggie Fest.